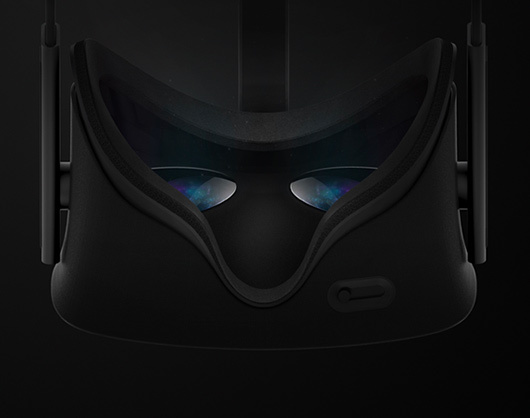 Oculus VR today announced that the long awaited consumer version of its virtual reality headset will start shipping in 2016. The company did not provide details on specifications, launch games or price, but promised to provide those details in the coming weeks leading up to E3, the gaming industry’s largest consumer trade show. “The Oculus Rift builds on the presence, immersion, and comfort of the Crescent Bay prototype with an improved tracking system that supports both seated and standing experiences, as well as a highly refined industrial design, and updated ergonomics for a more natural fit,” says the company’s blog post. In March 2014, Facebook acquired Oculus for a reported $2 billion. Included in the transaction was Oculus VR’s CTO John Carmack, the legendary co-founder of Id Software and the lead programmer on games like Doom, Castle Wolfenstein and Quake. 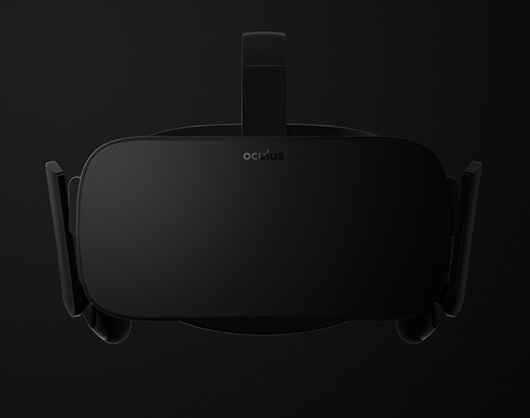 We’ll be sure to follow this story as Oculus announces more details.